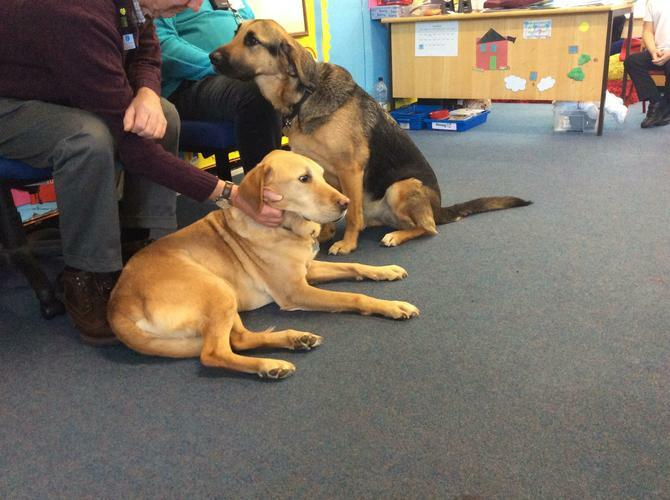 2SR had their first class Thursday! 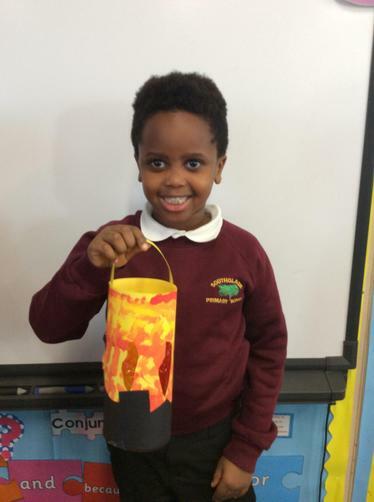 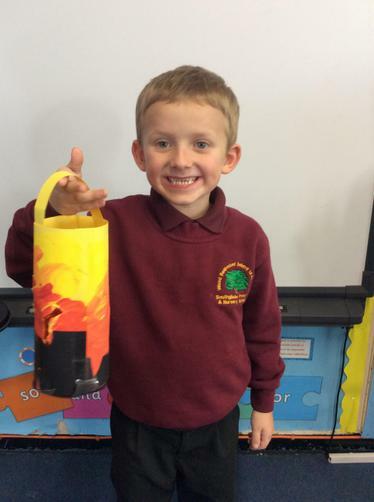 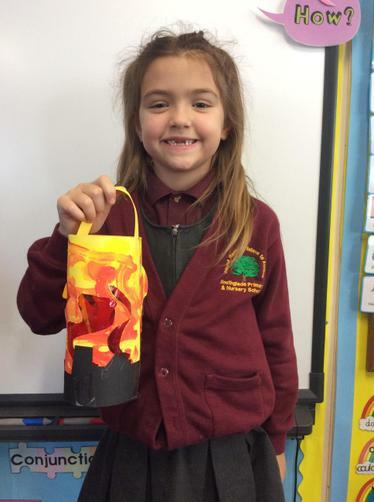 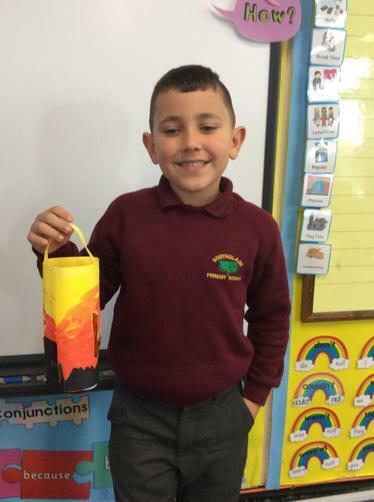 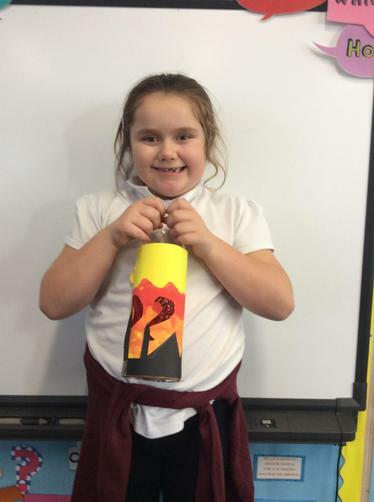 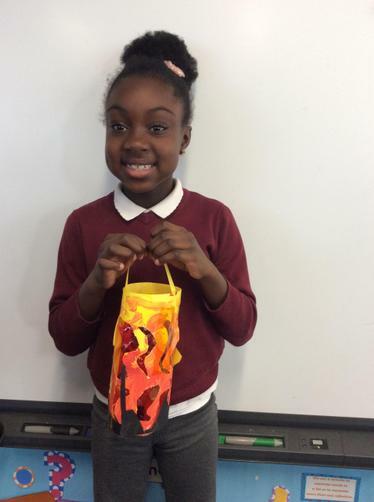 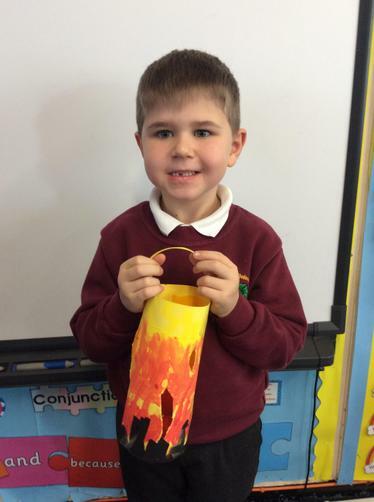 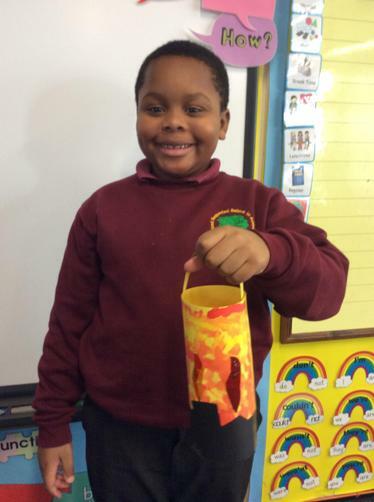 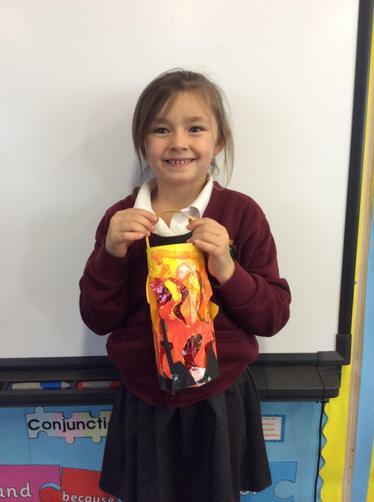 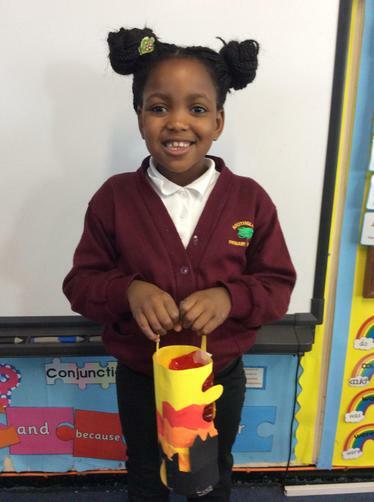 2SR showcased their amazing lanterns in assembly talking about how they made them. 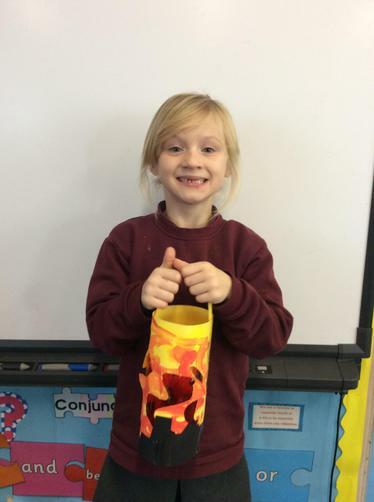 They discussed the design, creation and addition of the plastic inside. 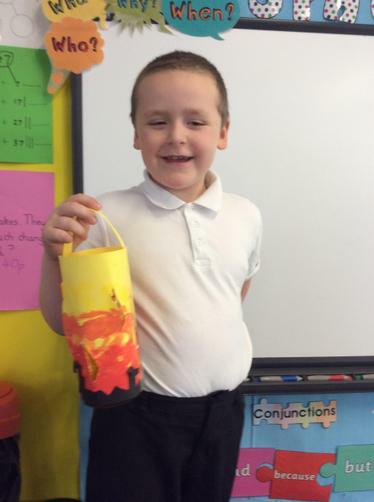 They did such a good job at explaining their work, well done! 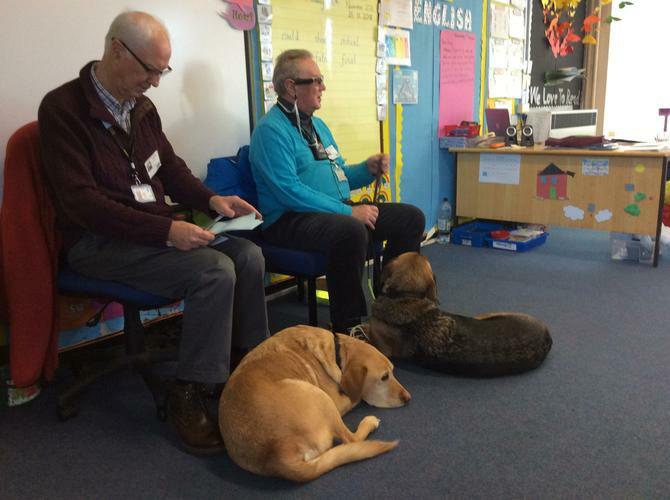 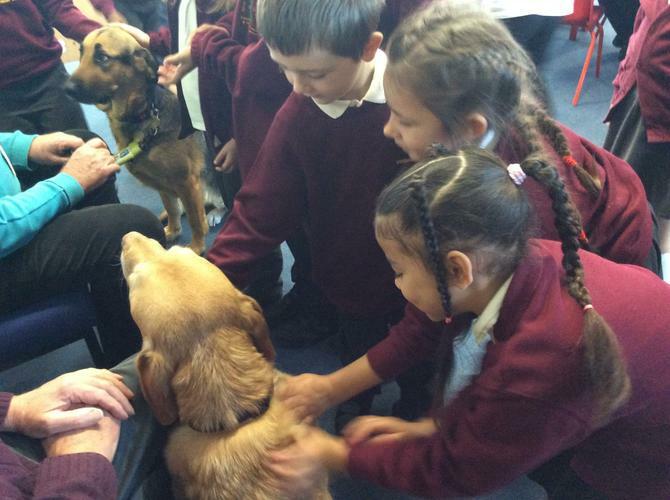 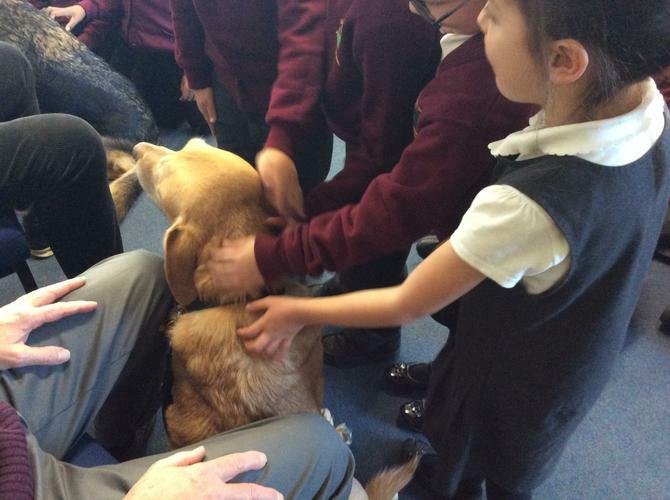 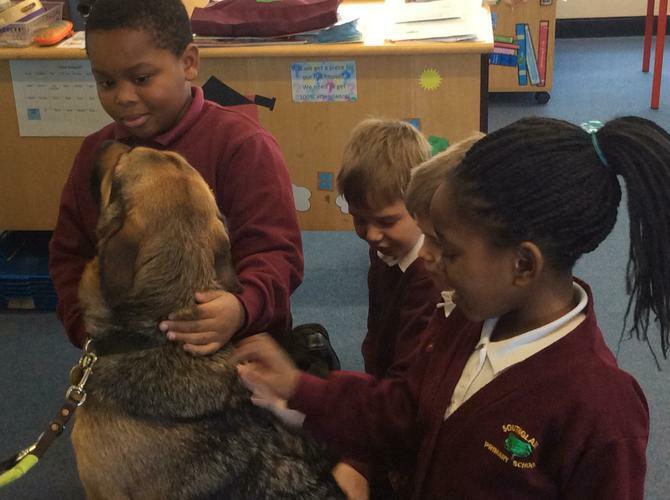 This week we had a visit from David, who usedsa guide dog in his daily life. 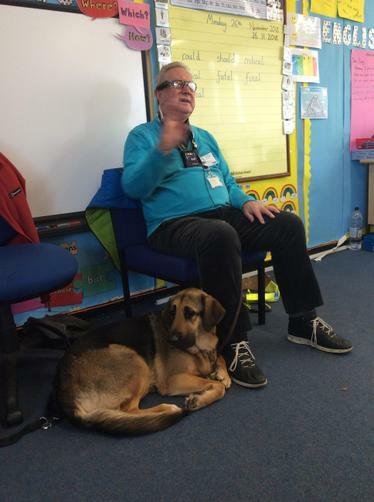 He came to Southglade and told us how he uses his guide dog to help him get around including going to the shops and doing daily jobs. 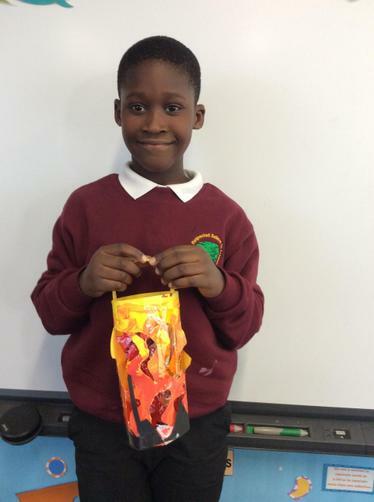 They are so clever because they can even find David's favourite food and milk in Sainsbury's! 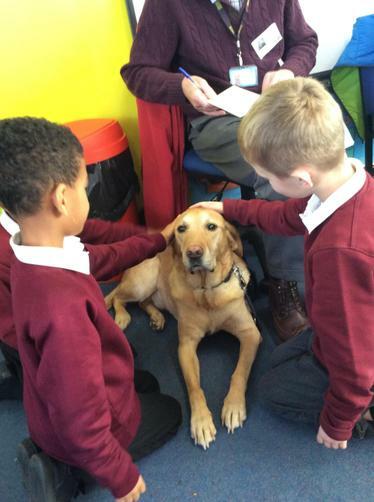 After our visit we wrote 'A day in the life of a guide dog' where we used our knowledge of a diary entry to write and include all the information David had told us about.